Latest firmware includes a beta version for the new Volvo S60II. 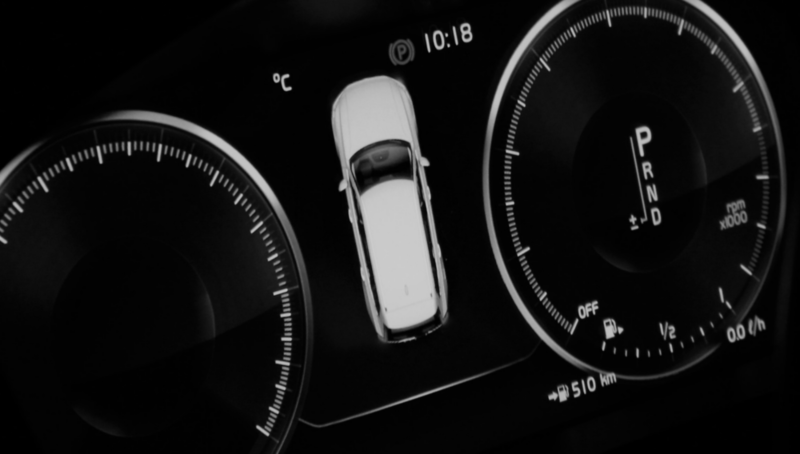 It also comes with support for Volvo Cars MY19 profiles and a new “Active Bending Light Demo” for Volvo Cars V60II, S90, V90, V90CC and XC60II MY19. If your device doesn’t have a upgrade license or if it have expired, please go to our web shop for purchase of GOLD license. Latest firmware supports the updated headlight changes made from structure week 2018w02 of the Volvo Cars XC60II. The changes of the headlights did turn off the lights when demo mode was started. Fixed issue with XC60II MY18 (2018w02-) headlights going off after demo mode started. 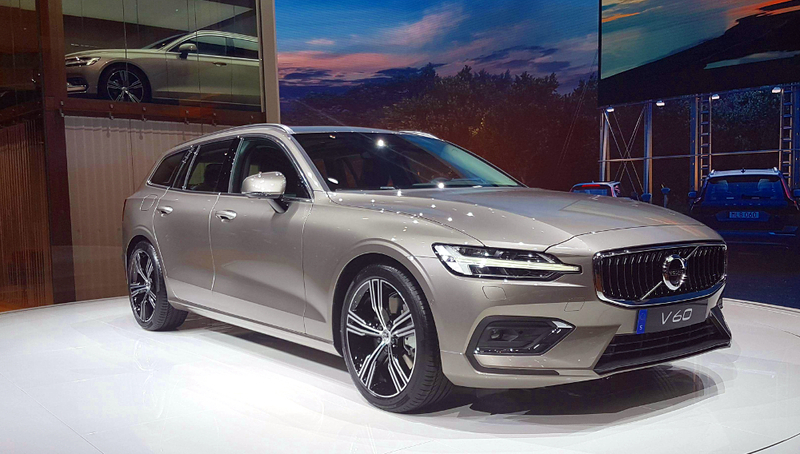 race display is proud to announce that once again Volvo Cars have chosen to use the StyleLight at the Geneva Motor Show as demo tool for their lineup of cars on display this year. The latest firmware comes with full support for the new Volvo V60 MY19. 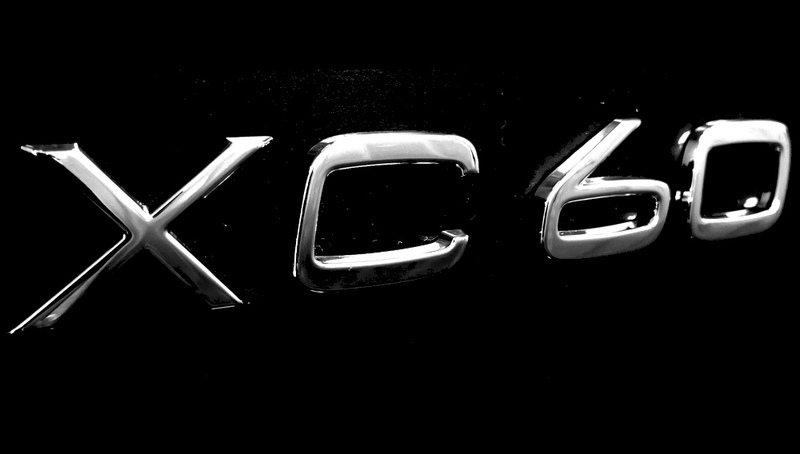 We have also added a new demo to the Volvo XC40. The “Driving demo” simulates a driving sequence in the instrument cluster with speed- and tachometer moving as the cars was driven by a person. This will give more life to the presentation of the car. The firmware includes updated profiles for the Volvo V40 & V40CC MY19. Added support for the new V60II MY19. Updated profile for V40/V40CC MY19. 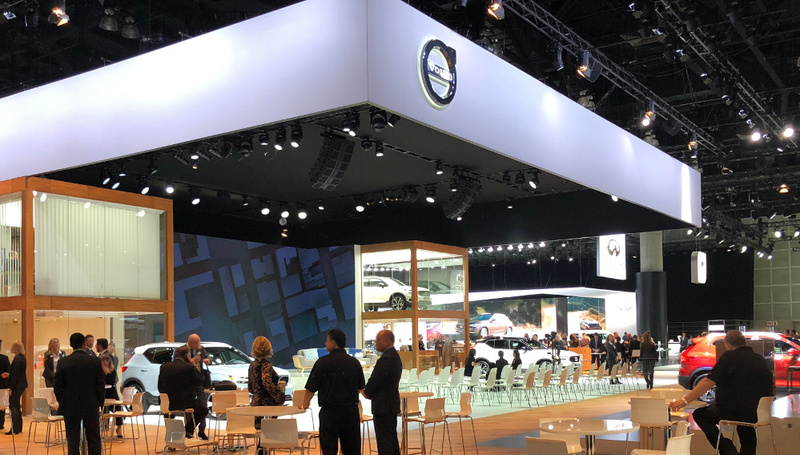 race display is proud to announce that Volvo Cars have chosen to use the StyleLight at the 2017 LA Auto Show as demo tool for their lineup of cars on display this year. At the site we test a new firmware for the StyleLight with full support for the new coming headlights in the 90-series. 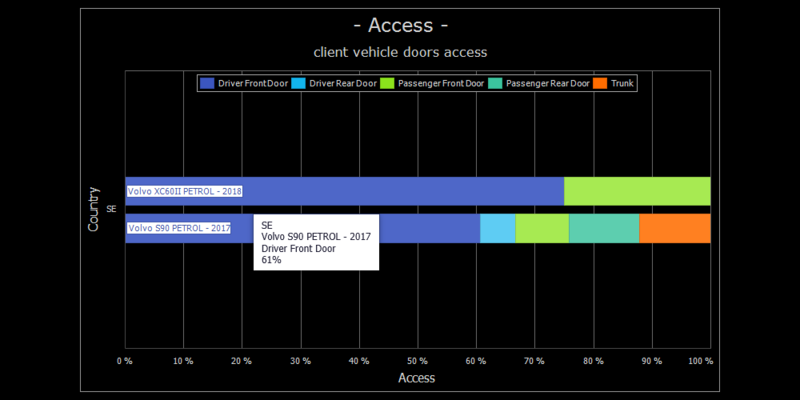 As the cars are running StyleLight, Volvo Cars can also track how many visitors that have entered each car under the event with the Vehicle Statistics function. race display has developed a state of the art driving light controller, the LIGHTNING XCU8025. 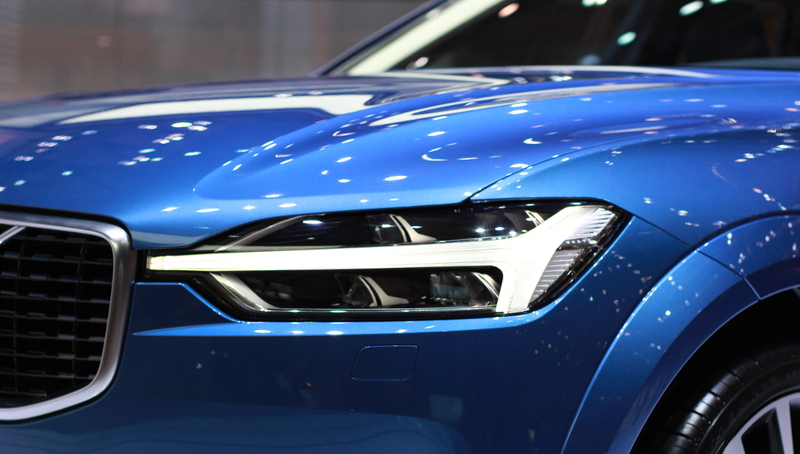 The XCU8025 works with the new Volvo Cars XC60 which have digital (CAN) controlled head lights. XCU8025 automatic turns off the driving lights when your vehicle detects another vehicle in front of you as it works together with the Auto High Beam (AHB) function in the Volvo Cars XC60 when it’s activated. This is not all the XCU8025 has a feature so you don’t need to install a disable switch in the cockpit as you can easily enable/disable the control of the driving lights with a configuration flash sequence. 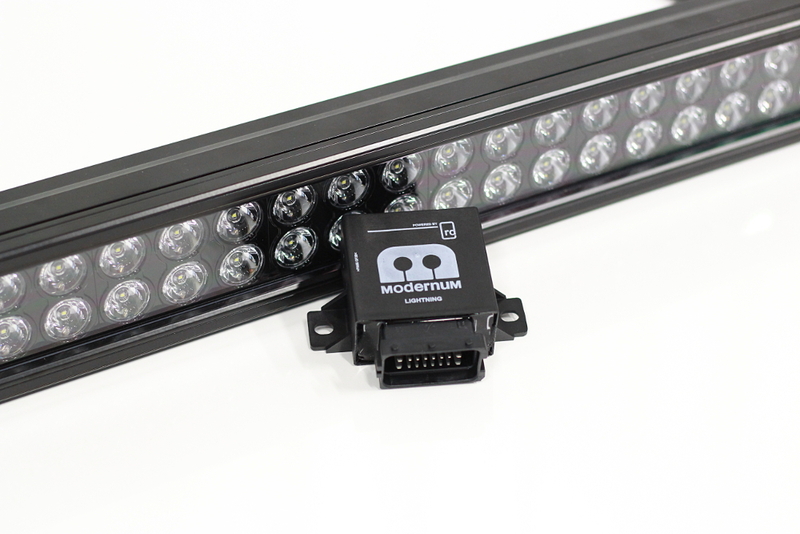 Our partner and distributor Modernum have developed an 8025 kit with a high-grade wiring harness which is tailor made to suite the new Volvo Cars XC60 so the installation becomes flawless. race display has released a video channel to show the demo features that’s implemented in the StyleLight for different vehicle models. race display is proud to announce that once again the StyleLight support the latest release from Volvo Cars – the new Volvo XC40 at the press release in Milano, Italy. The latest firmware comes with full support for the new Volvo XC40 MY19 and it’s new advanced electronics. As for the Volvo XC60 the XC40 also have the new head lights which we have tuned in demo mode to create a uniform “Thor’s Hammer” light. With the right amount of intensity to not blend the visitors but at the same time enough brightness to draw attention when running in demo mode. Added support for the new XC40 MY19. We are happy to announce that StyleLight now supports the versatile LAND ROVER – RANGE ROVER SPORT. 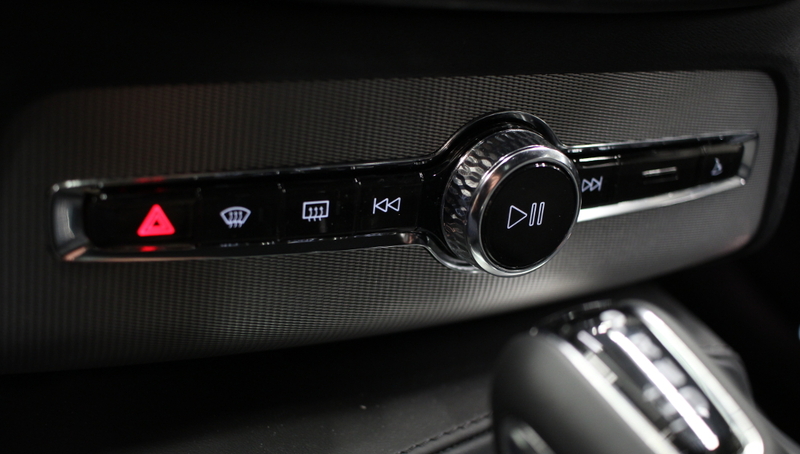 It’s as easy as ever to start the demo mode on the LAND ROVER – RANGE ROVER SPORT. Just connect the StyleLight to the OBDII connector and wait 30 seconds and the RANGE ROVER SPORT is ready for the showroom. We have now made all StyleLight firmwares that are older then 12 month free for upgrade. Customers who don’t need the latest vehicle models or functions can now upgrade their devices to firmwares that are older then 12 month for free. After installtion is completed connect your StyleLight device to the computer via USB and follow the instructions for upgrade. *Firmwares that are older than 12 month are free for upgrade. If your device doesn’t have a GOLD License or if it has expired, please go to our web shop for purchase of GOLD license. We are happy to announce that StyleLight now supports the stunning JAGUAR F-PACE. It’s as easy as ever to start the demo mode on the JAGUAR F-PACE. Just connect the StyleLight to the OBDII connector and wait 30 seconds and the F-PACE is ready for the showroom. We have also added a new feature called “AUTO HIBERNATE”. With this function you don’t have to set any time when the car should go to “sleep”, for example when the store is closed, the StyleLight will take care of all this. 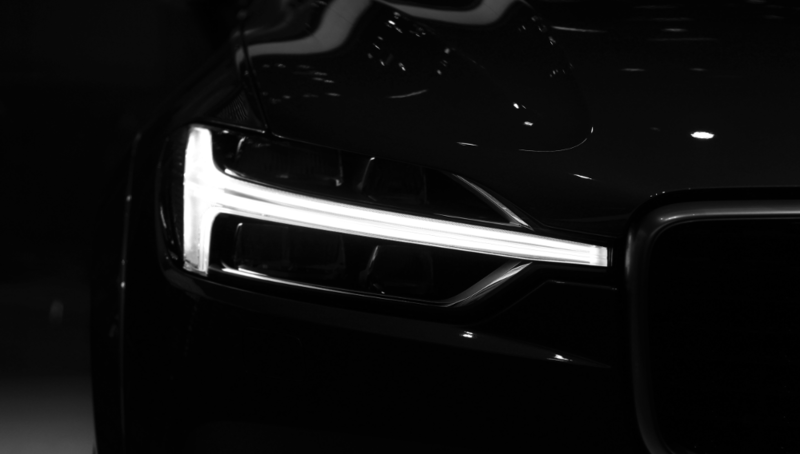 As soon as the lights in the showroom are turned off the StyleLight will put the car to sleep after 10 seconds. When the store opens and the lights are turned on in the showroom the car will wake up and enter demo mode by automatic. 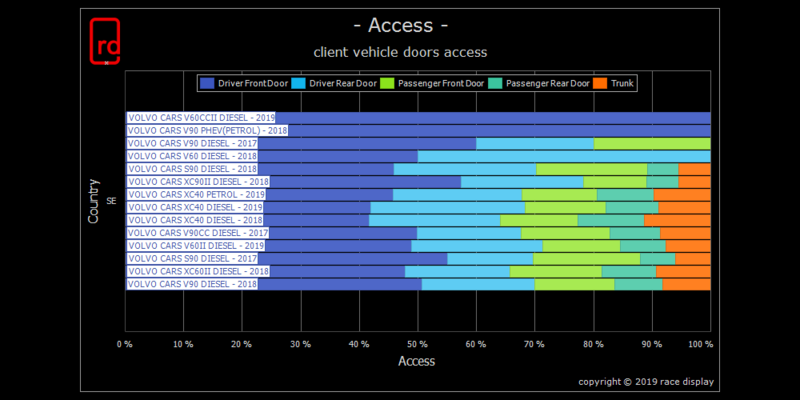 With this function, you can easily see what vehicle models that are most visited and which areas are hot zones of the car in the visitor perspective. 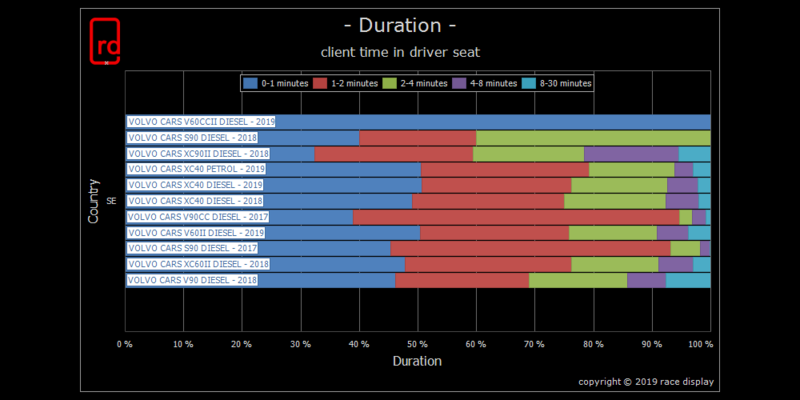 It also generates data that show you for how long the visitor is spending time in the car when it’s on display. These functions can be used to understand the market and optimizing the presentation of the cars to increase the visits and sale of the different models. The new functions are located under the “Device Portal”. Which is visible in the menu at www.racedisplay.se as soon as you have logged in to the site. The Device Portal also gives you a great overview of the devices you have added to your account and the status of each. It gives you an easy access to purchase device License whenever it’s needed. 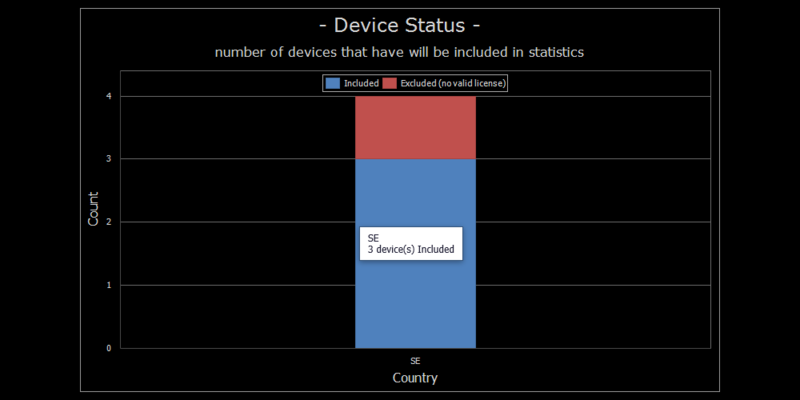 The new Vehicle Statistics function is included for devices that have a valid GOLD License. The latest firmware comes with full support for the new Volvo XC60 MY18 and its new advanced headlights. 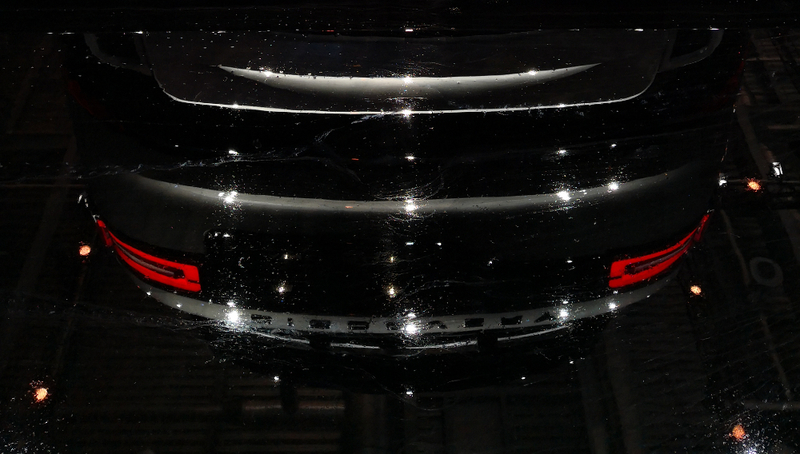 We have put a lot of work on tuning the headlights intensity so they create a uniform “Thor’s Hammer” light. With the right amount of intensity to not blend the visitors but at the same time enough brightness to draw attention when running in demo mode. Added support for the new XC60II MY18. Updated profile for S60L PHEV MY17. Reduced outside noise for XC90II, S90/V90/V90CC & XC60II..
We are continuing our work as world leader in embedded vehicle demo systems. The Geneva International Motor Show 2017 is opening the doors in a few weeks and race display will be on site with products. We are also working on an exciting project that will be released in a couple of month. Updated timer function with manual system time setting. 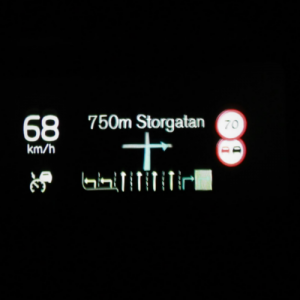 Added “HUD Demo Mode” as vehicle options for XC90II & S90/V90/V90CC. 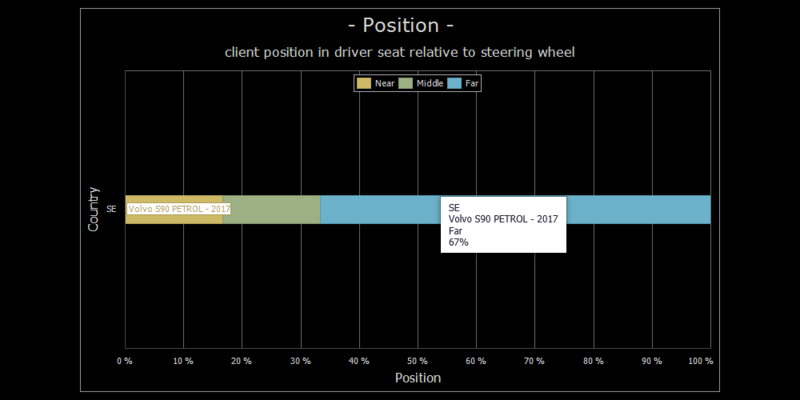 Added “Ride Height Adjustment” Action for S90/V90/V90CC. 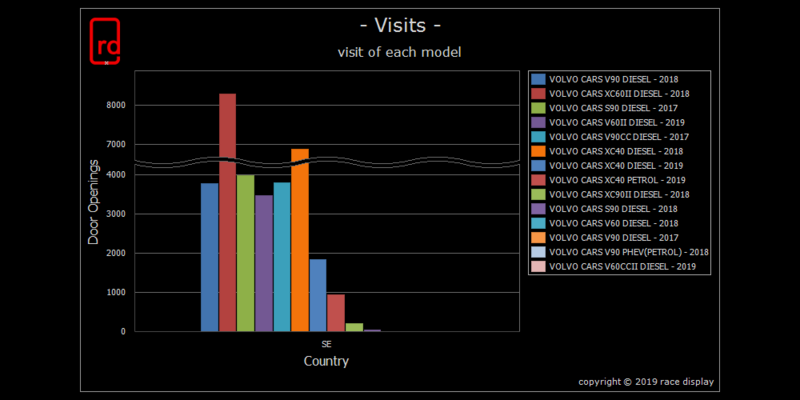 Added “Ride Height Demo” for XC90II & S90/V90/V90CC. Improved cabin climate for XC90II & S90/V90/V90CC. Added automatic “Vehicle Message Clear” for S90/V90/V90CC. If your device doesn’t have a upgrade license or if it have expired, go to our web shop for purchase of GOLD license. With this new action the ride height can be adjusted relative to current height. So if you like to rise the ride height on the front axle by 5 mm, just increase the value on the FRONT button and press APPLY. 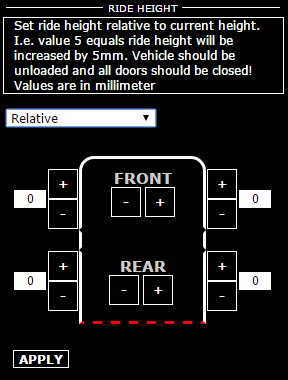 The StyleLight will now calculate the requested height values and do a auto adjustment on the vehicle. It’s also possible to do a normal ride height calibration by measuring the distance between wheel cap and wheel arc. To power off the Demo mode with a final vehicle DTC (Diagnostic Trouble Code) clear press and hold the Hazard button for 10 seconds. 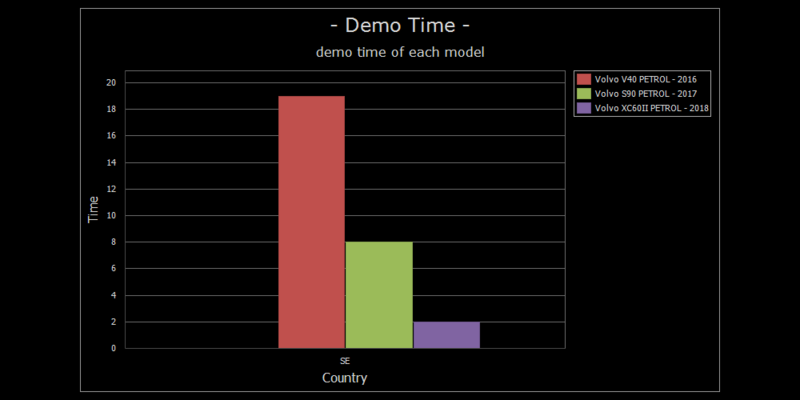 After 10 seconds the StyleLight will start to power down the demo mode. The sequence is completed when the hazard lights start to flash. If you need to lock the vehicle in demo mode, please press and hold the “Lock” button on the driver door for 10 seconds. 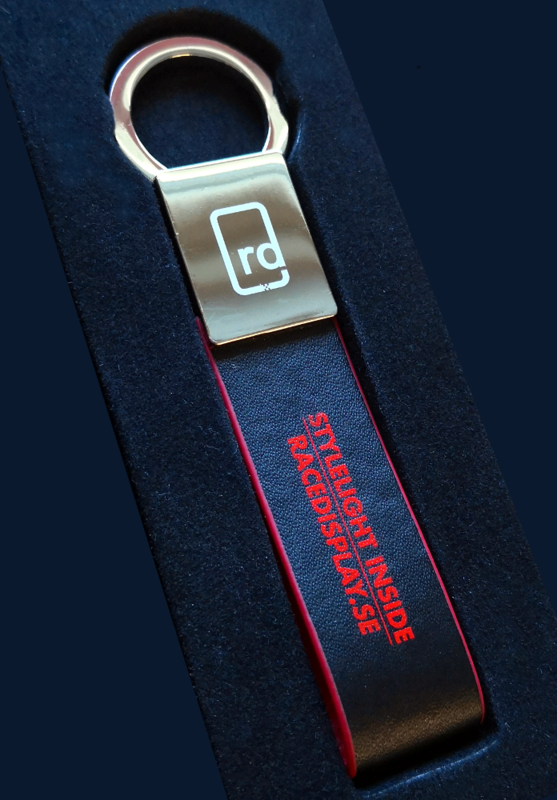 When the StyleLight enters Locked Mode it will activate the turn indicator lights and wait for the vehicle to be locked with the remote control. As soon as the vehicle is armed and the double locks in doors are activated the turn indicators will be turned off to indicate completion of Locked Mode. 40 second after activation Locked Mode. 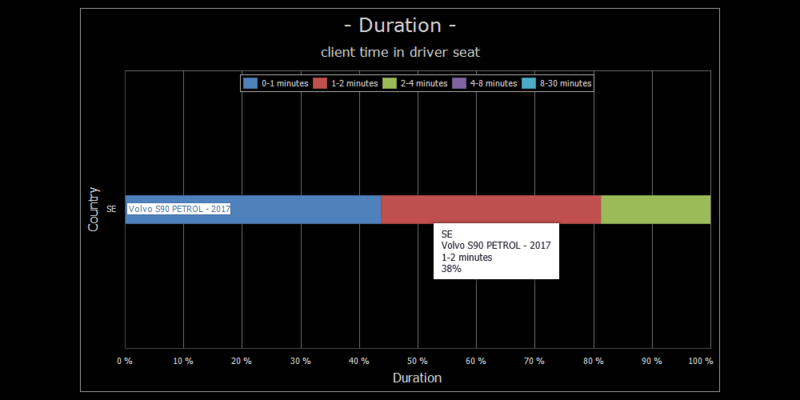 A new action is added to show the customer how it looks like when the vehicle is informing the driver about taking a break. This action is activated thru the web interface. Added “Ride Height Adjustment” Action for XC90II. Added “Driver Alert Message” Action for XC90II, S90, V90 & V90CC. Updated “Vehicle Locked Mode” for XC90II, S90, V90 & V90CC. Automatic “Vehicle Message Clear” on XC90II. Fixed fold mirrors problem on XC90II, S90, V90 & V90CC. 10 YEARS anniversary up to 20% OFF !!! It has been 10 years since we launched our first StyleLight product. The first StyleLight device was used at the launch of the Volvo S80 at Geneva Motor Show in 2006. Since this date we have been a world leading company in embedded vehicle demonstration systems. All details and functions that we invent are driven by the passion of creating a masterpiece. We continuously look for new ways of demonstrating and marketing vehicles in the best and most enjoyable manner, not only for the visitor but also for the sale person. We are at the moment developing new functions that will give the StyleLight a new dimension like nothing else. We like to thank you all for the last 10 year and we are looking forward for the coming once! 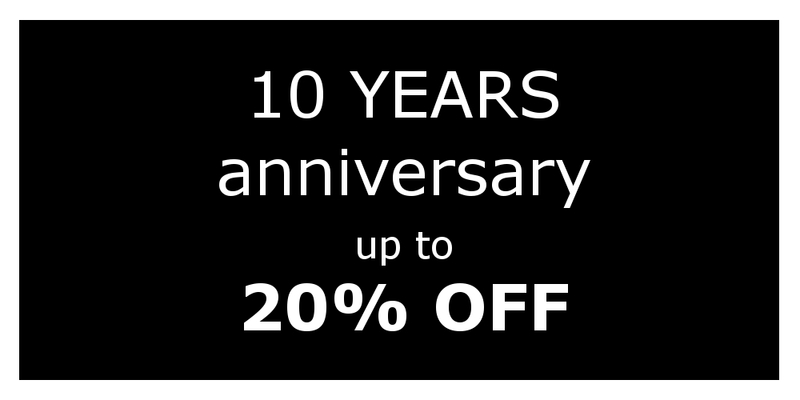 To celebrate our 10th year anniversary we will have up to 20% off in our web shop and some new license options. race display is proud to announce that once again our products is used at motor shows around the world. 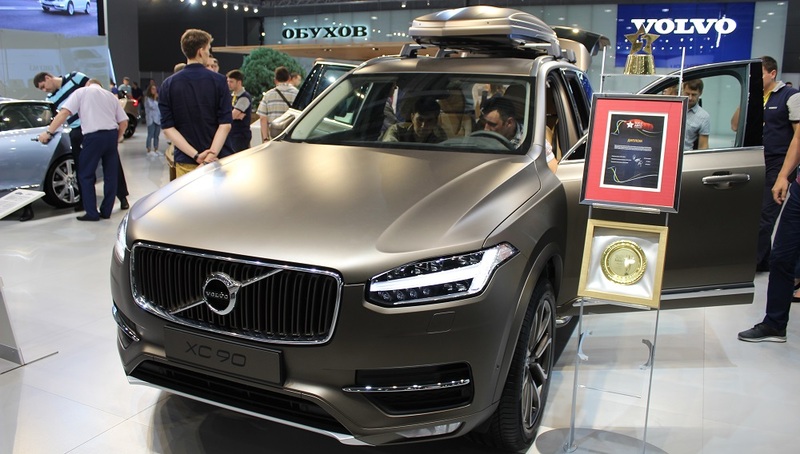 This time it was used at the Volvo Cars stand at Moscow International Auto Show between August 25 – September 4. Added support for V40CC Facelift MY17. Updated vehicle profile for V40 on MY17. 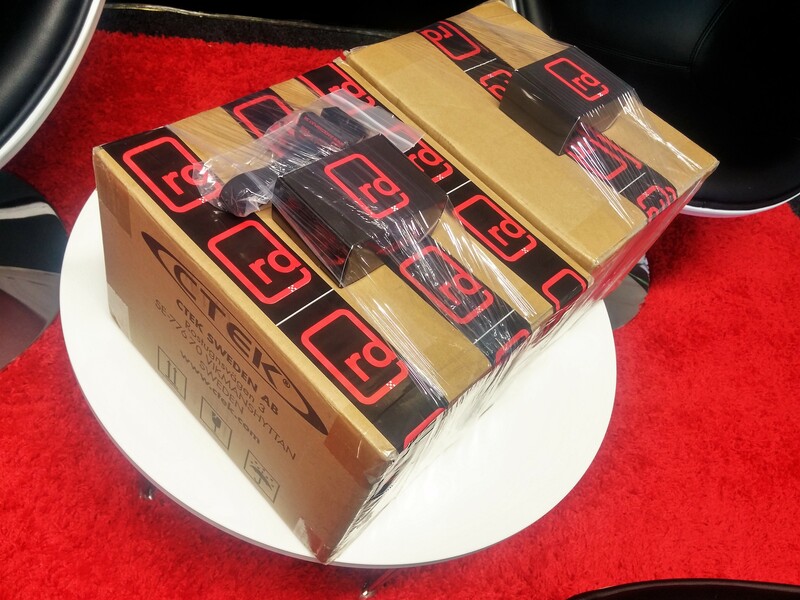 Another set of “StyleLight Power Kits” is being shipped around the world. This time the destination is far away, no less than 16000 km down to Australia. Added support for XC90II MY17. Added support for S60 & V60 MY17. Added support for S60CC & V60CC MY17. Added support for XC60 MY17.